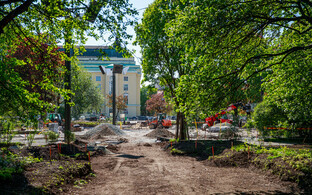 In a response to an article in UK quality daily The Guardian, Mayor of Tallinn Taavi Aas has rejected criticism concerning the construction of Reidi Road (Reidi Tee) in central Tallinn. 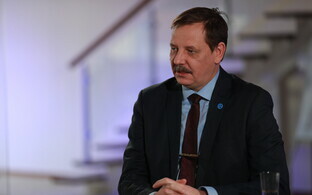 Finnish urbanist Timo Hämäläinen, described the planned road link as a 'highway on the waterfront', according to Aas and accused the Tallinn city authorities of paving the seaside park, in the article entitled ''This waterfront needs a highway: the huge mistakes cities keep making'' in last Thursday's Guardian. In his response, Aas stated that the planned road is somewhat of an 'ordinary' four-lane road, but which also contains, somehow, recreation areas, benches and bicycle lanes, and a rubber-covered jogging track at the sea side. "The highest speed allowed on the future Reidi Tee will be 40 km/h (c. 25 mph), which certainly does not sound like a real highway," Mr. Aas averred. As regards the charge of paving the seaside park, Mr. Aas said that, actually, even though some trees were indeed cut down during the preparation work, the park is still very much in place and will remain after the completion of the work in a little over 18 months from now. 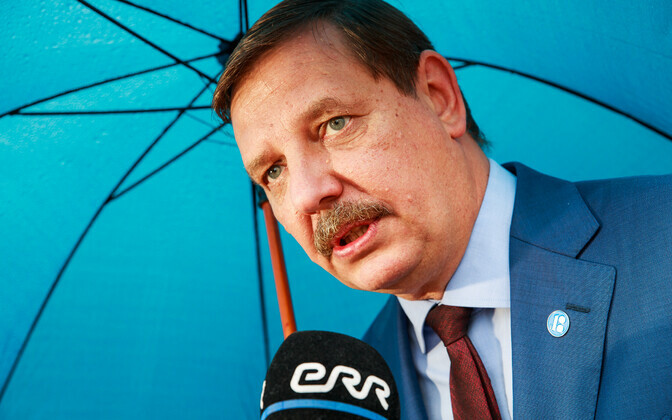 He also argued that Hämäläinen seemed to be unaware that much of the proposed road is to pass through the areas so far not in active use by the citizens of Tallinn. "In one stretch there is just an abandoned parking lot, a derelict building, heaps of soil, and some tracks not very conducive to a seaside stroll," he reportedly said. In an article examining what he sees as mistakes in environmental design made by various cities around the globe, including in Canada, Germany and Hämäläinen's native Finland, the article rounds off with Tallinn, which it is argued was swimming particularly hard against the current of the modern principles of city planning in the world by building a substantial highway by the city's waterfront. "The Estonian capital of Tallinn has decided to invest in a brand-new downtown highway, in order to grant easier harbour access to trucks," the article read. 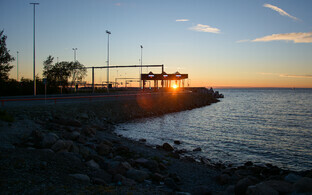 "In the process, it will pave over one of the city's only seaside parks. 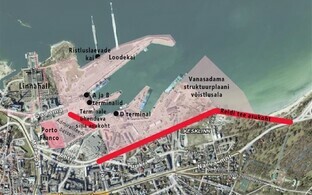 As a kind of absurd flourish, the city has promised to build a shiny promenade and public space in the only narrow stretch of land that now remains between the sea and multiple lanes of traffic," Hämäläinen continued. 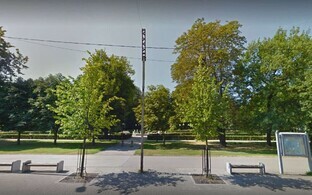 The public utility services department of the City of Tallinn together with the winners of the public procurement round, KMG Inseneriehituse AS and Verston Ehitus OÜ, concluded a €38.1 million contract on June 22 for the construction of the Reidi Road, which is to be a new 1.7km interconnection between the port area of Tallinn and a major road intersection to the east of the city centre close to Pirita, along the waterfront between the two and near to the Russalka monument. 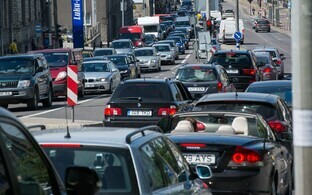 The plan for the construction of the proposed road has also reportedly received extensive criticism from environmentalists and civic activists in Estonia.